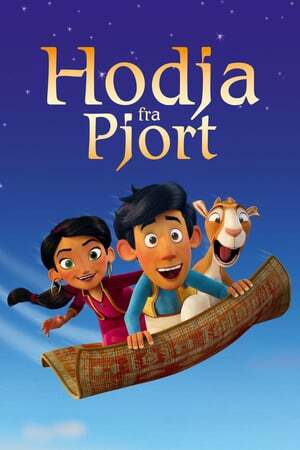 Storyline: Hodja is a boy from Pjort, who borrows a flying carpet to see the world. In return he has to find and return "diamond" to her grandfather. 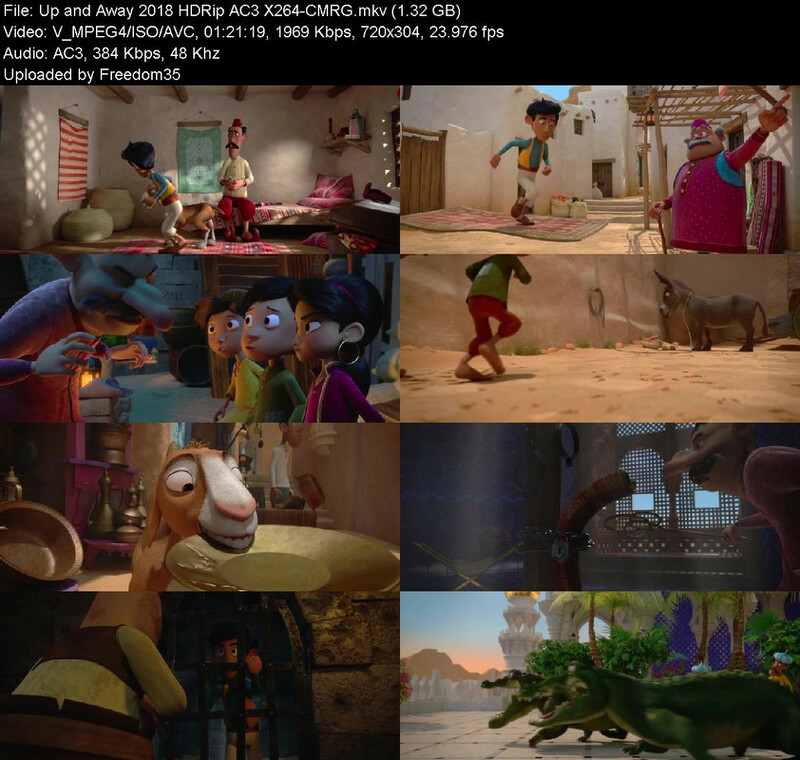 The all-eating Sultan wants to get his hands on Hodjas flying carpet.